WhatsApp recently became the talk of the town as the Facebook-owned company was rumoured to integrate UPI-based payments service within the application itself. Just when things were looking to settle down, another rumour surfaced online that will excite you. India’s Hike Messenger is also working on bringing the UPI-based digital payments service to the application, according to a report from Economic Times. As per the report, Hike is in talks with an Indian bank to provide the necessary back-end system required. However, Hike did not reply to this report when approached by ET. Back in November 2016, Hike claimed that the company is looking to enter the digital payments system allowing users to make payments or purchase apps right from the application itself. 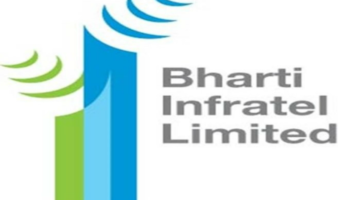 This model will work same as the WhatsApp’s business model because both the instant messaging platforms will use the Unified Payments Interface (UPI) to make the transactions. The report also claims that Hike is looking to roll out the feature in next months, whereas WhatsApp will launch the same in the next six months. 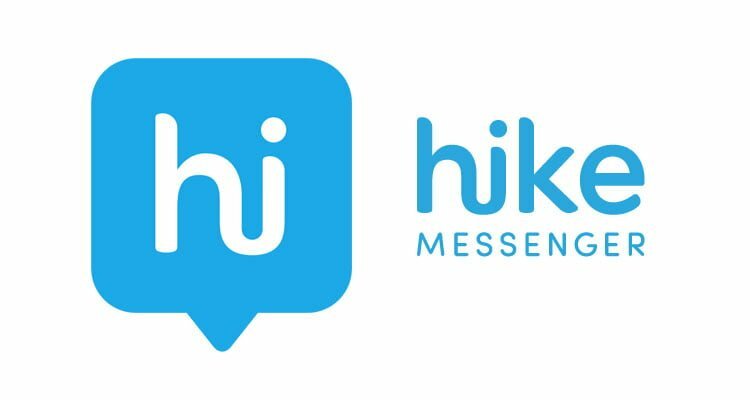 So, if Hike introduces the feature ahead of WhatsApp, it will become India’s first messaging platform to offer the feature. Furthermore, Hike will also become the India’s largest UPI-based platform as the service already has an excess of 100 million users and 90 percent of the user base is from India. There are other UPI-based apps such as the government-backed BHIM, Flipkart-owned PhonePe, and various others, but none of them match the user base of Hike. Recently, Truecaller, the pioneer in the caller ID service has partnered with ICICI Bank and integrated the UPI-based payments service with which users can send and receive money from other users. This feature is very handy as it removes the fuss of adding the beneficiary to send the money and more importantly, the Government of India backs the UPI service. Speaking about Hike Messenger, the WhatsApp rival recently raised funding of $179 million from the group of Foxconn and Tencent. Back in January 2016, Hike crossed a major milestone of 100 million users in India and it offers interesting features such as Hike Direct, Stickers, etc.